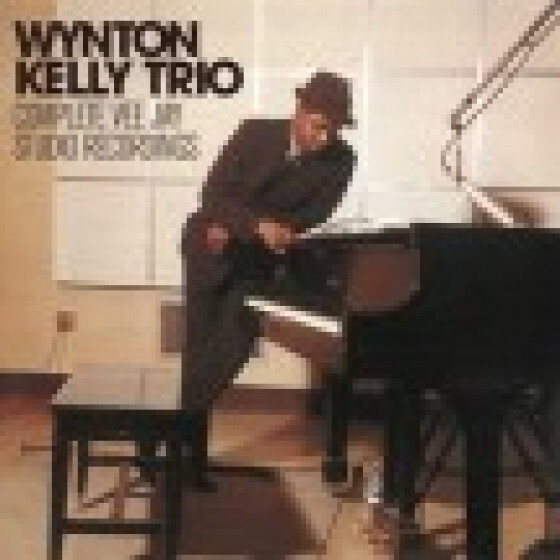 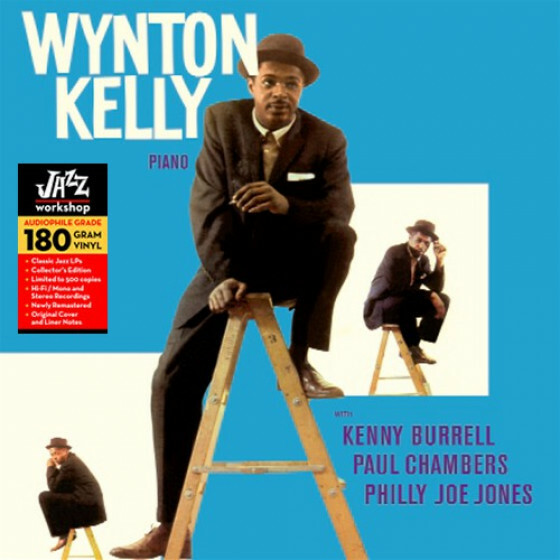 Wynton Kelly (piano), Paul Chambers (bass), Philly Joe Jones (drums). 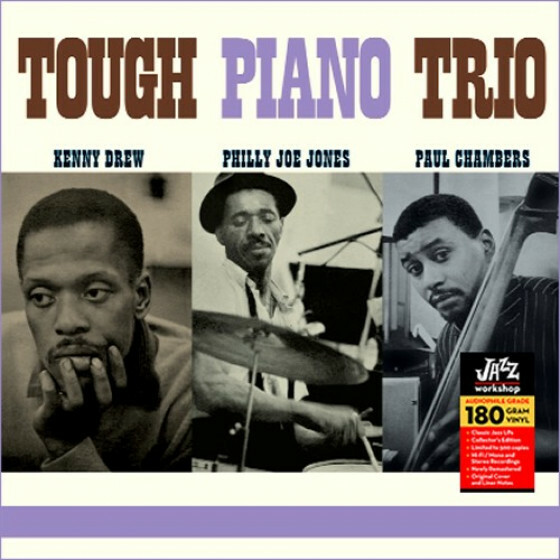 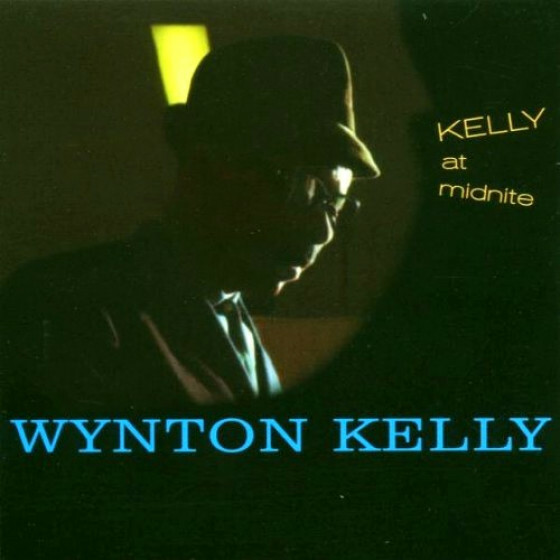 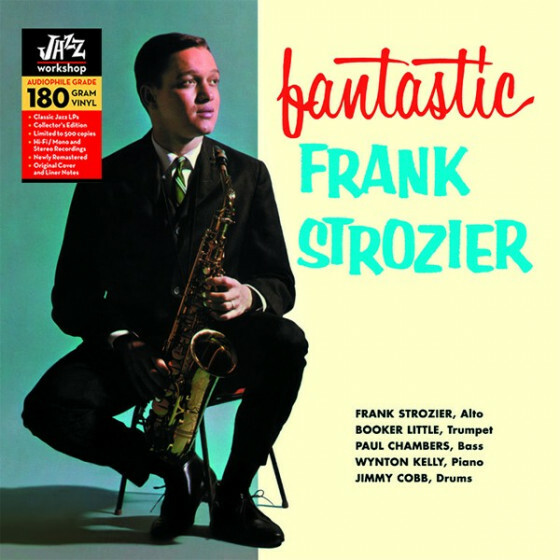 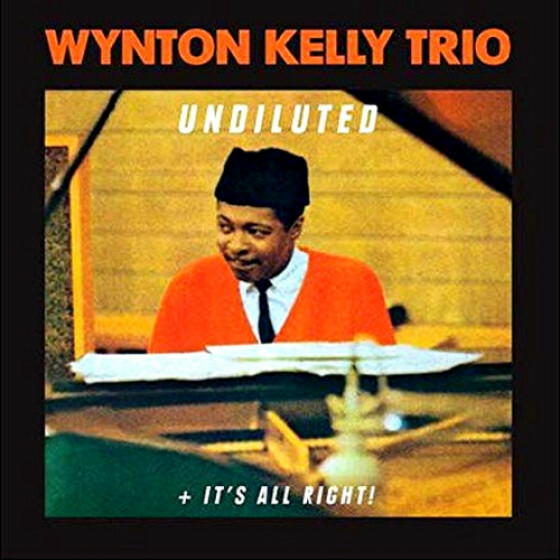 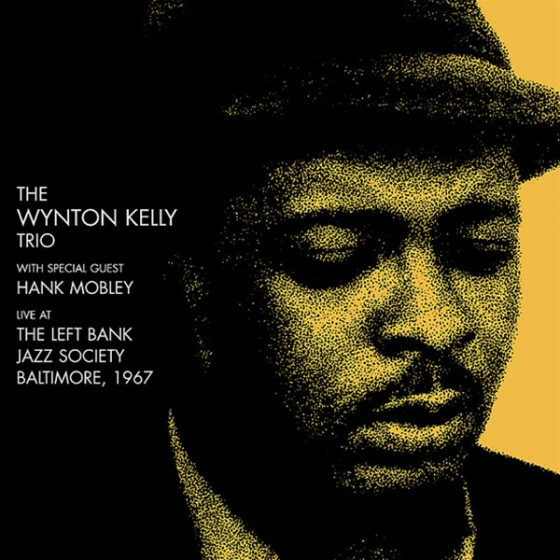 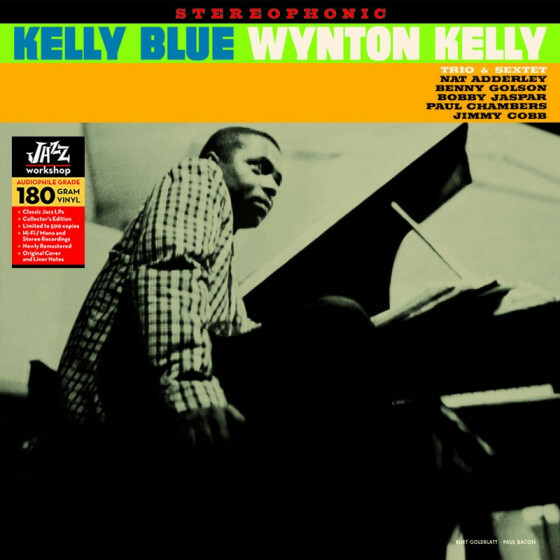 "This 1960 date was a first-rate trio outing with Kelly given the space to demonstrate subtlety and flair, harmonic precision, melodic brilliance and rhythmic diversity. 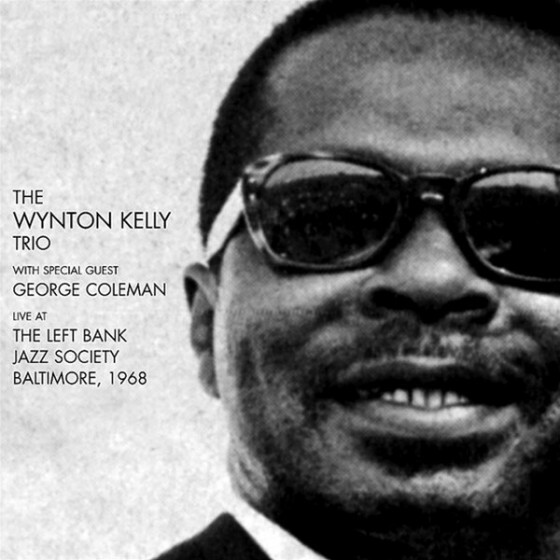 He was backed by a pair of rhythm dynamos, bassist Paul Chambers and drummer Philly Joe Jones. 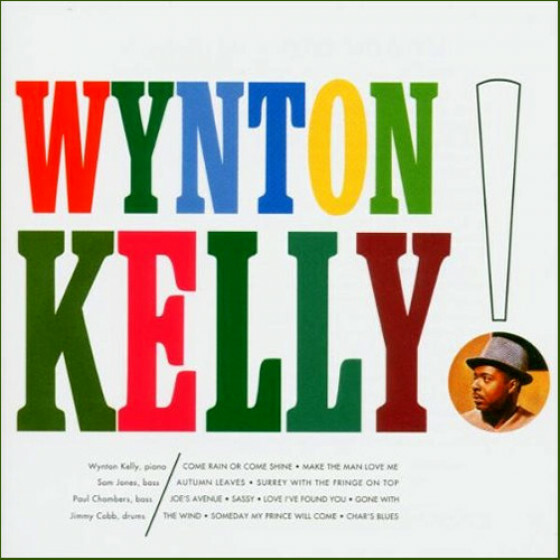 While a CD session less than 33 minutes is a bit short considering current prices, there is no complaint about the music's beauty."